National Electric Vehicle Sweden on Monday (2 December, 2013) started production of the Saab 9-3 Aero sedan with 220hp, two litre, turbocharged petrol engine. Electric versions will follow early in 2014. Sales initially will be in China with a small number of vehicles being sold directly by Nevs to Swedish customers via a website. Sales in Sweden start on Tuesday, 10 December. The price is SEK279,000 (US$42,500) with manual transmission and SEK289,000 ($44,000) with automatic. Additional specifications plus purchase and delivery conditions are presented when the sale process starts online. “I am very proud of the dedication and the focus that Nevs management and employees have demonstrated over the year that has passed since we became owners of the plant in Trollhättan, and who have made ? ?this possible. 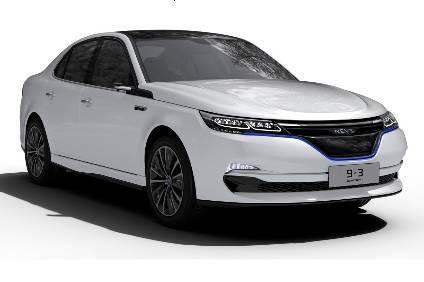 Swedish expertise along with Japanese technology around batteries and new lightweight materials and our Chinese group’s focus on green technology is our strength for the future,” said Kai Johan Jiang, Nevs founder and main owner. Nevs’ customers will be able to travel to Trollhättan to take delivery of their vehicles, tour the plant and visit the museum. Service and parts distribution will be carried out by newly renamed Orio (formerly Saab Automobile Parts). 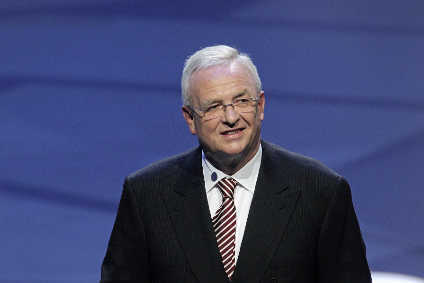 In less than a year, the purchasing organisation has agreed terms with 400 suppliers for the 9-3. The start of production has involved around 2,400 companies globally. “It's been an intense year committed to ensuring Nevs’ start of production. I see our established partnerships as a trustful beginning of the long term and strategic relationships we want to build together with our subcontractors”, said Nevs’ purchasing director Per Svantesson . Initial production rate will be very modest, only about 10 cars a week initially, with the pace increasing gradually to meet demand. The 9-3 electric will be launched in spring 2014 and also sold initially in China. 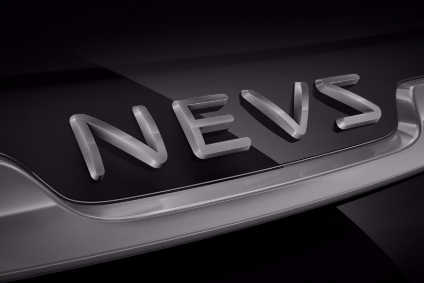 Nevs’ partner and part owner Qingdao has placed an initial order for a pilot fleet of 200 for delivery starting in spring 2014.